After stellar performances on BBC One’s Live at the Apollo, Radio 4’s Can’t Tell Nathan Caton Nothin and wowing audiences in comedy clubs up and down the UK, this rising star is back with his unique blend of charming, charismatic and intelligent on-point comedy. Caton’s captivating and laidback style of stand-up has seen him quickly establish himself on the comedy circuit and regarded as one of the best young comics in the UK. Following on from his 2014 sold out Edinburgh run Nathan landed a coveted spot on BBC1’s 2014 series of Live at Apollo. 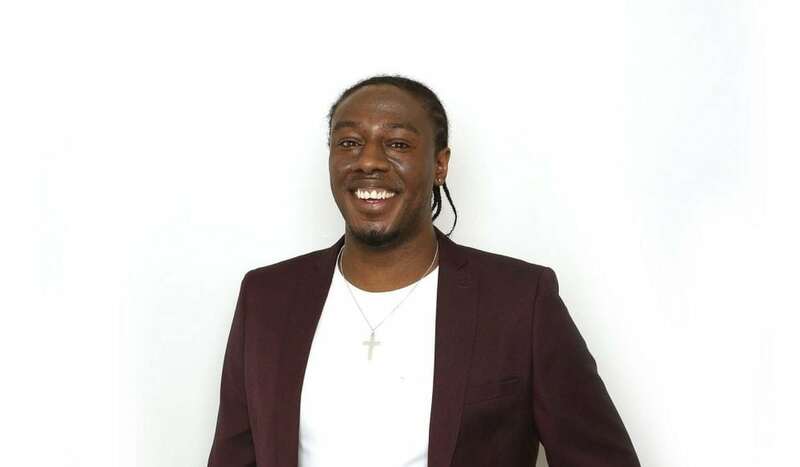 Nathan’s award-winning combination of personal and topical anecdotes has also led to appearances on BBC2′s Mock The Week, BBC3′s Russell Howard’s Good News, BBC Radio 4′s Now Show and News Quiz, as well as having his very own BBC Radio 4 sitcom Can’t Tell Nathan Caton Nothin commissioned for three series.